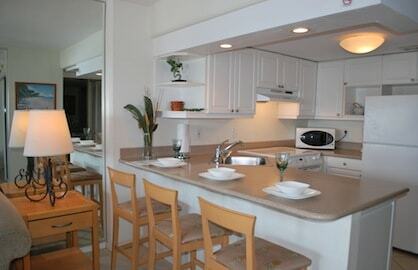 The living area has a brand new (07/2017) full size sofa bed with memory foam mattress, large 42" flat screen cable TV, DVD, rare privacy wall that can separate the bed area from the living area, window AC unit and all the comforts of home. 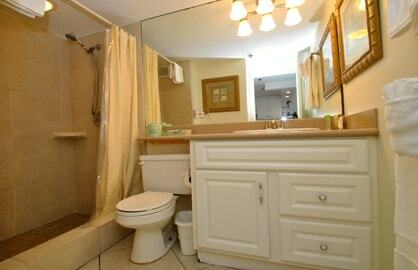 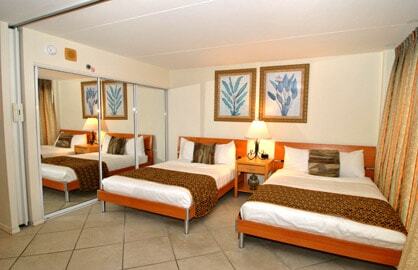 The sleeping area has two new full beds, full closets and full bathroom with walk in shower. 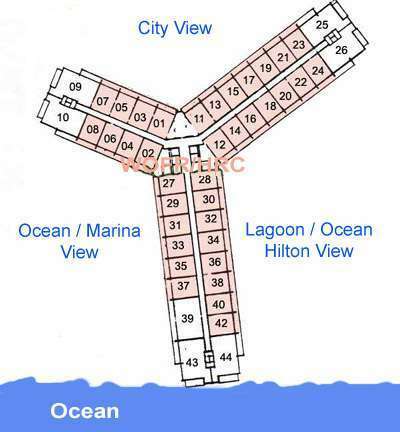 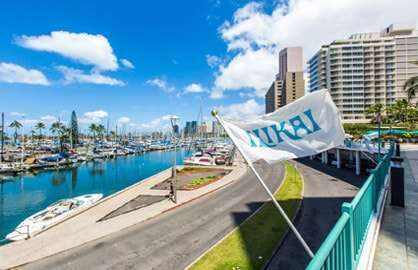 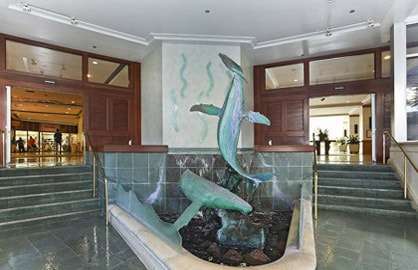 Ilikai 1133 - Our stay in a marina view studio condo was wonderful. 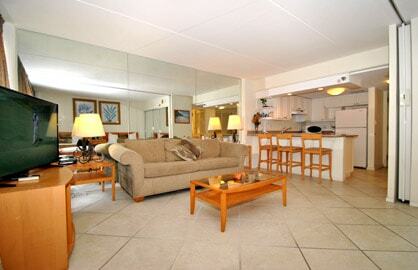 Equipped with everything we needed (including a full kitchen, flat screen TV, wifi, etc), the location was perfect. 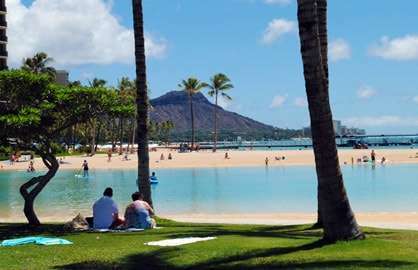 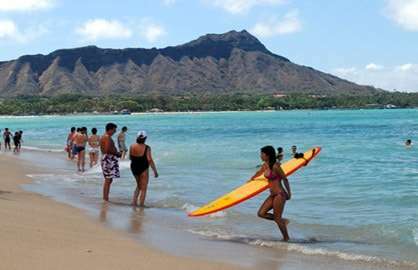 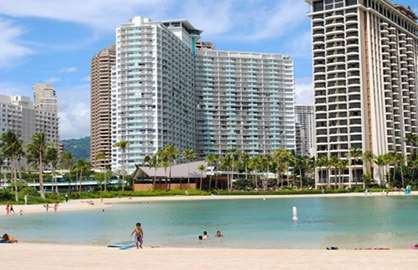 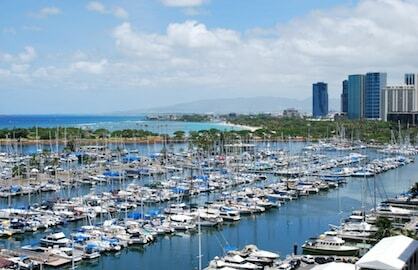 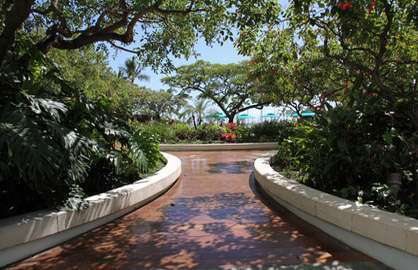 Short walk to Hilton lagoon, the beach and Ala Moana Park. 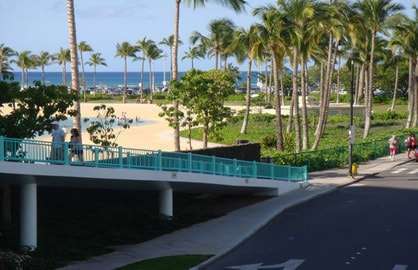 "The Bus" stops right out front, which can take you just about anywhere on the island! 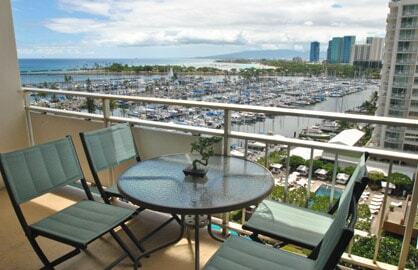 The large lanai was a big plus, watching the boats and surfers while having morning coffee was a real treat. 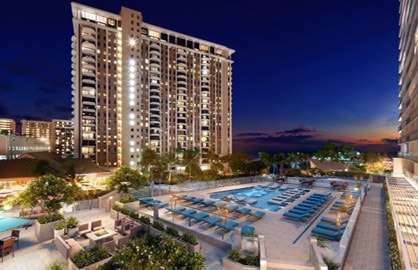 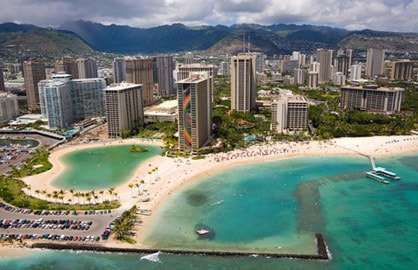 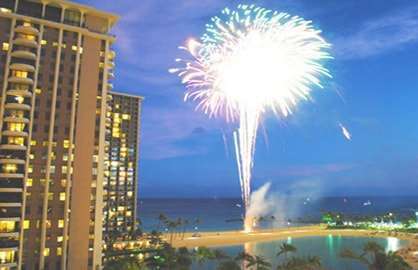 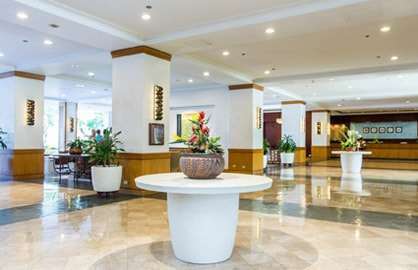 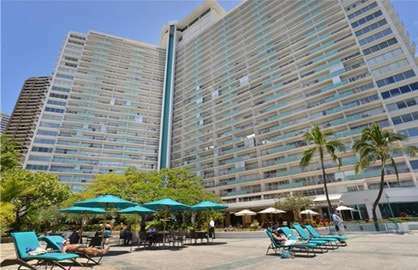 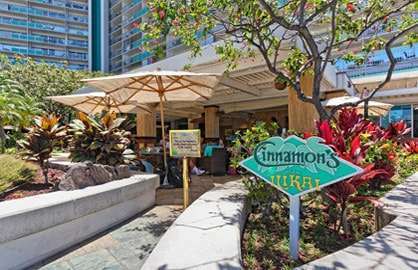 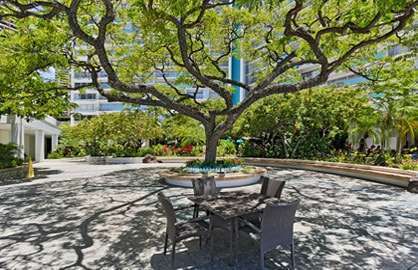 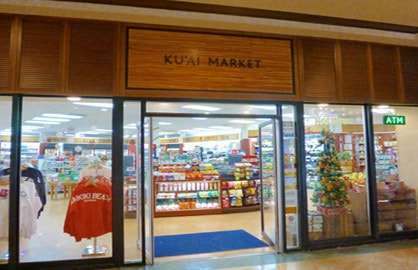 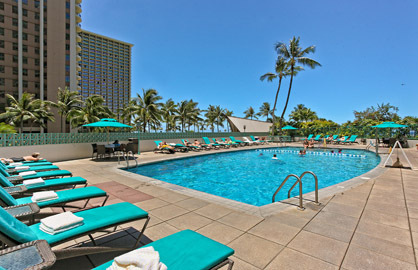 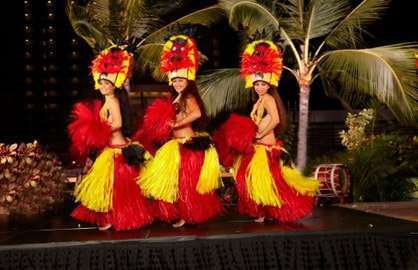 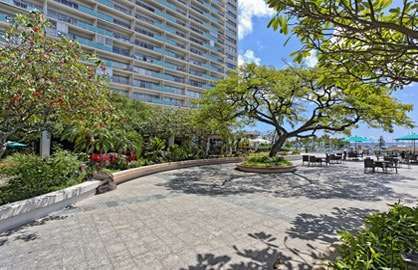 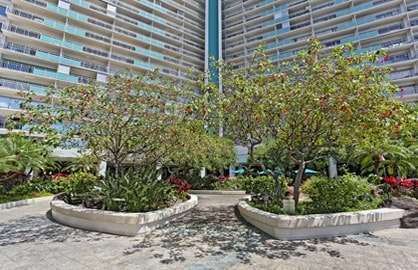 We would definitely recommend the Ilikai to anyone visiting Waikiki.